Sociology offers an understanding of family life, education, stratification, poverty, politics, work, unemployment, population, urbanisation and crime – in other words a broad analysis of how we live together in modern society. How does the Mass Media influence us? 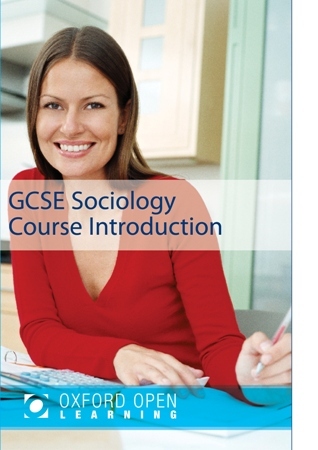 We are also currently enrolling on the new Sociology GCSE for exams in Summer 2019 and beyond. This will be under the AQA Syllabus 8192. For more information, please call and speak to a student adviser. 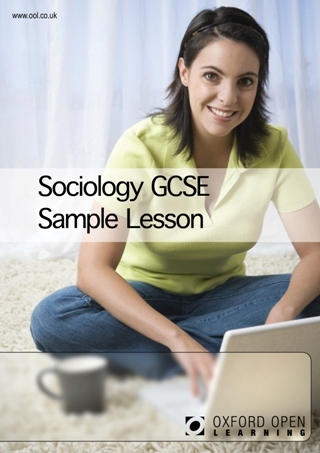 We are currently enrolling students on the new AQA GCSE Sociology 8192 for exams in Summer 2019 and beyond.